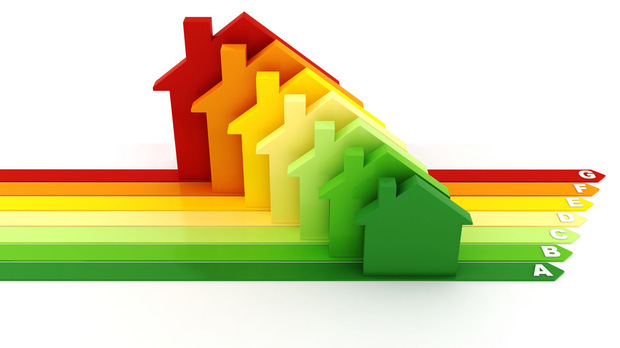 Energy Performance Certificates (EPCs) give information on how to make your home more energy efficient and how to reduce carbon dioxide emissions. All homes which are offered for sale or rent require an EPC. who to contact if you want to make a complaint. If you need further information or clarifications, please feel free to contact us at info@energyreportslondon.co.uk.